Aboriginal people are the first Australians and are widely recognised as the oldest civilisation in the world. YMAC represents 24 different Aboriginal Traditional Owner groups, each with their own distinct country, culture and identity. These living cultures are maintained though languages, ceremonies beliefs, music, art, laws and creation stories. 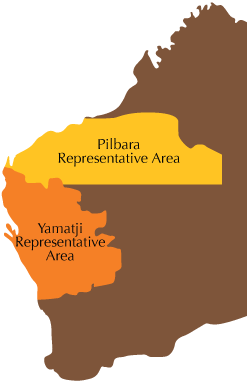 YMAC’s representative area covers over one-third of Western Australia, with offices in Perth, Geraldton, Hedland, and Broome. Yamatji means Aboriginal ‘man’ in the Murchison and Gascoyne. Marlpa is used by some Traditional Owners to denote the Aboriginal people of the Pilbara. 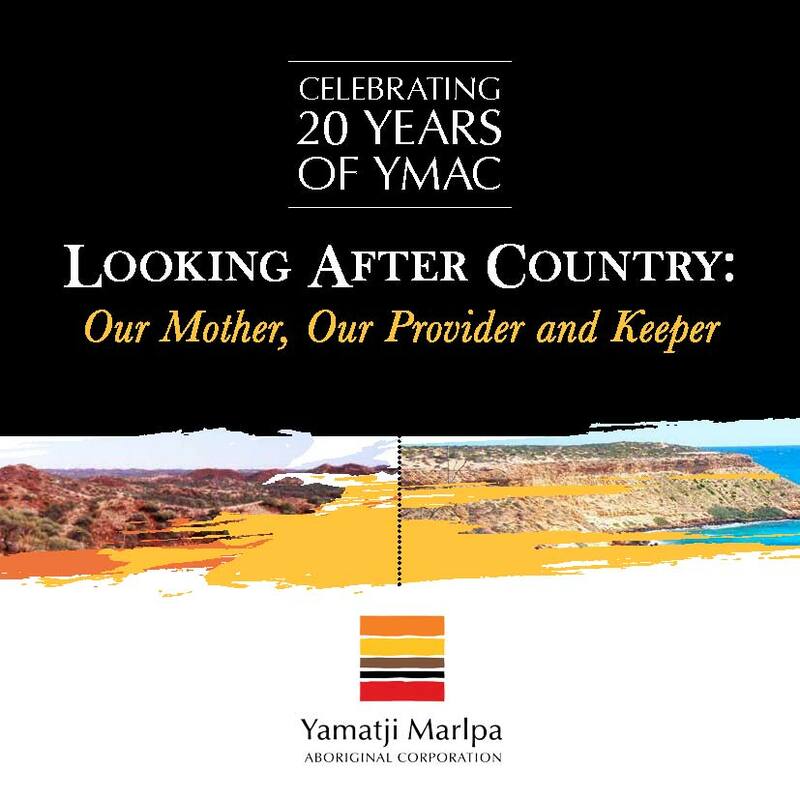 Read more about YMAC’s history and accomplishments in our 20th anniversary book, Celebrating 20 years of YMAC – Looking after country: Our Mother, Our Provider and Keeper.